We understand that making purchases online involves your trust. 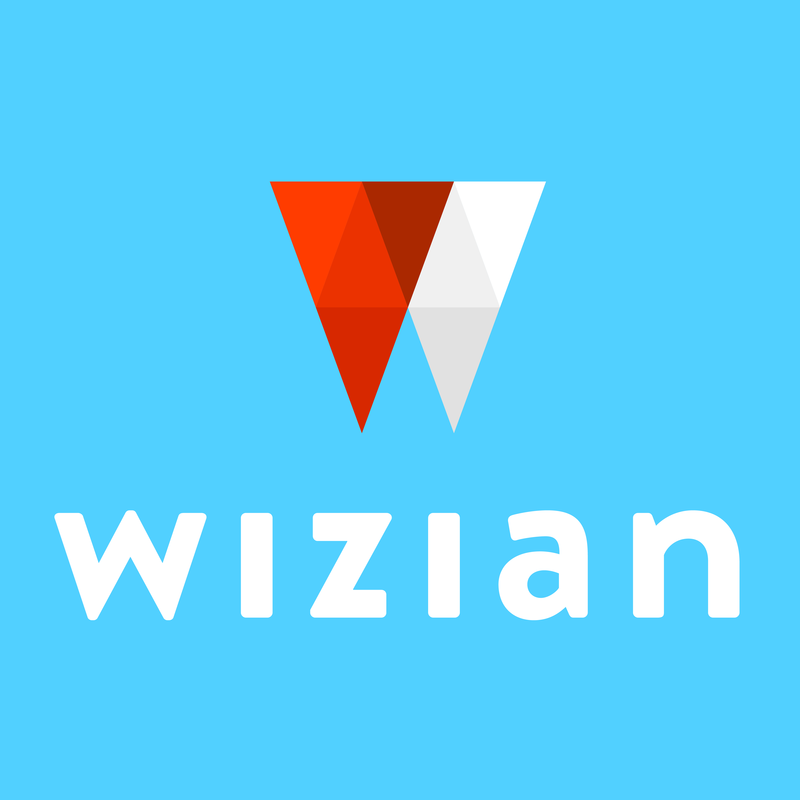 Retaining your trust is a responsibility that we take very seriously, so here is a guide to cookies on Wizian.com and how we use them. These are cookies that are vital to Wizian.com functioning correctly and are used to improve your visit to the site. These cookies recognise you when you return to our website and this enables us to personalise our content for you, for example the cookies will allow us to remember what hotels you have previously looked at to help make your hotel search quicker and easier. These cookies will also remember your language and currency settings. These cookies are managed by Zendesk, who provide the technology behind our 'live chat' system. The __zlcmid cookie allows you to continue a chat with us as you view different pages on our site, or if you come back to the site later. If you choose to disable this service from the live chat window's options menu or the 'ON'/'OFF' switch above, the __zlcprivacy cookie is set to remember that decision and the __zlcmid cookie is deleted.